French Terry has a looped reverse and a knit-like face. It also has fish scale loop back. The second image is the reversed side. 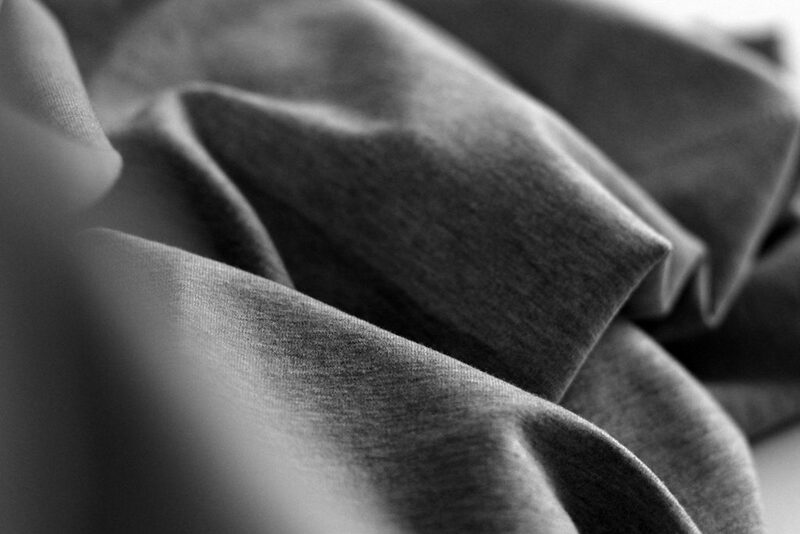 French Terry can be used for apparel like loungewear and activewear in cooler climates. 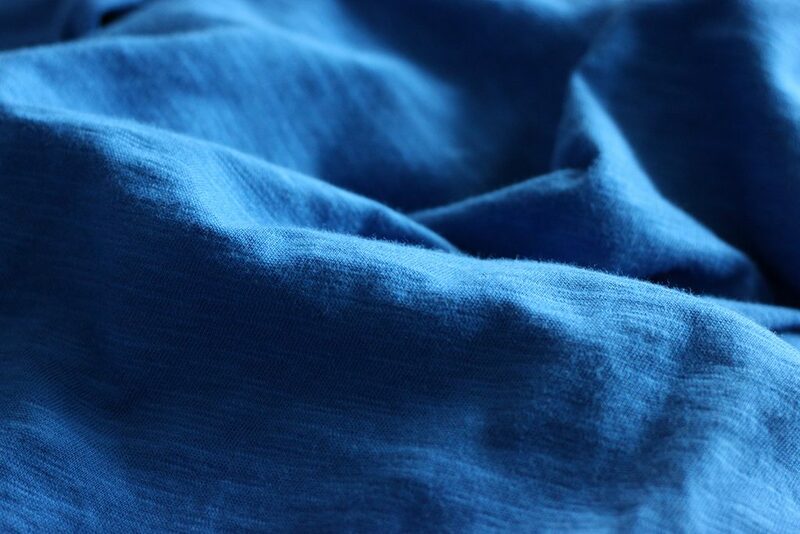 In the recent years, designers have been incorporating this fabric into their designs. Due to the weight, it is able to give structure and shape to the garments. It is also popular amongst streetwear pieces such as hoodies, sweatshirts and sweatpants. Cotton is known to be comfortable and soft, good absorbency, colour retention, prints well, good strength and drapes well. 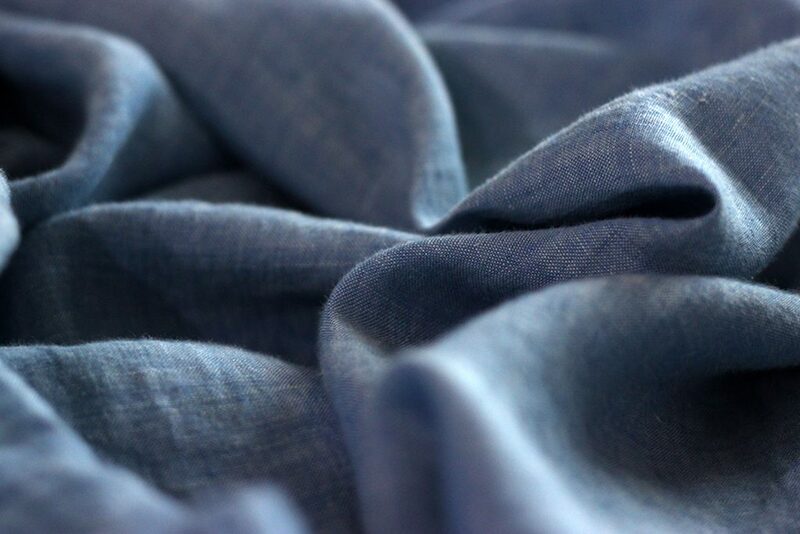 It can also be made from recycled cotton during the spinning, weaving, or cutting process. 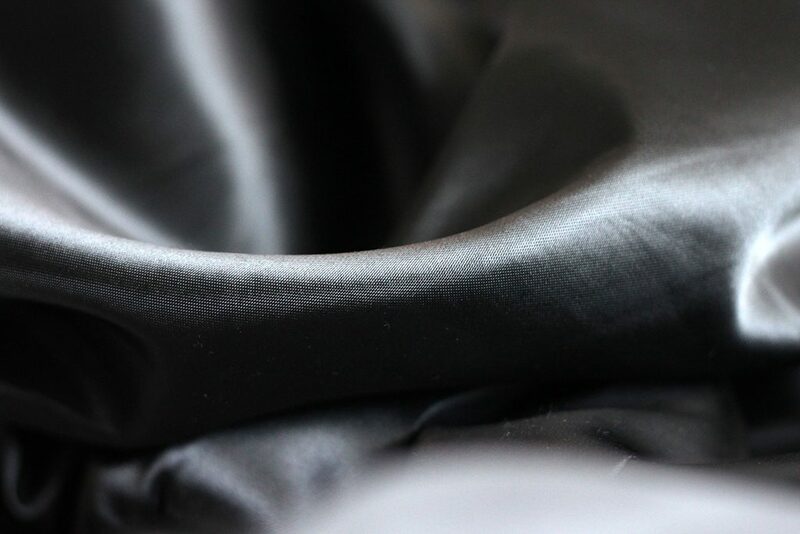 It can either be used in knitted or woven fabrics, as it can be blended with elastane for apparel such as stretch jeans. The above image is an example of a cotton knit jersey which is suitable for both T-shirts and leggings. 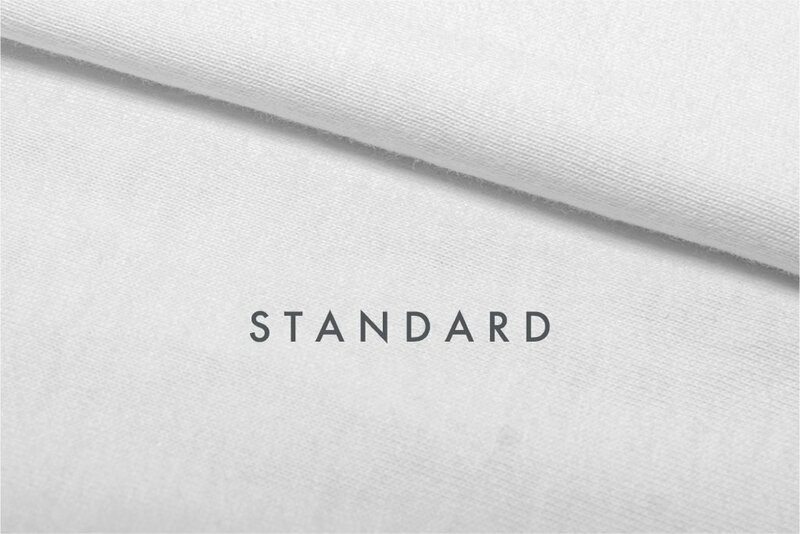 This world’s finest cotton is super soft and luxurious, lasting longer than regular cotton. 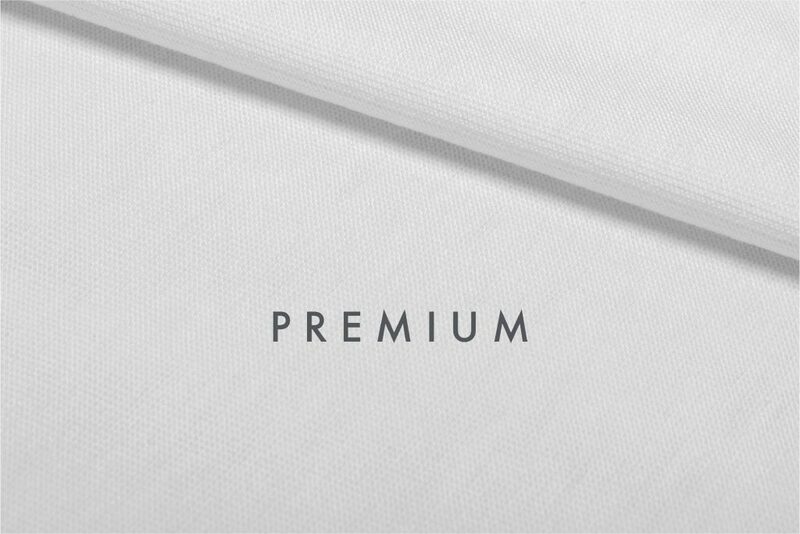 Our premium fabrics are finely woven rings-pun combed jersey fabrics which comes with extra anti-piling finish for greater quality. 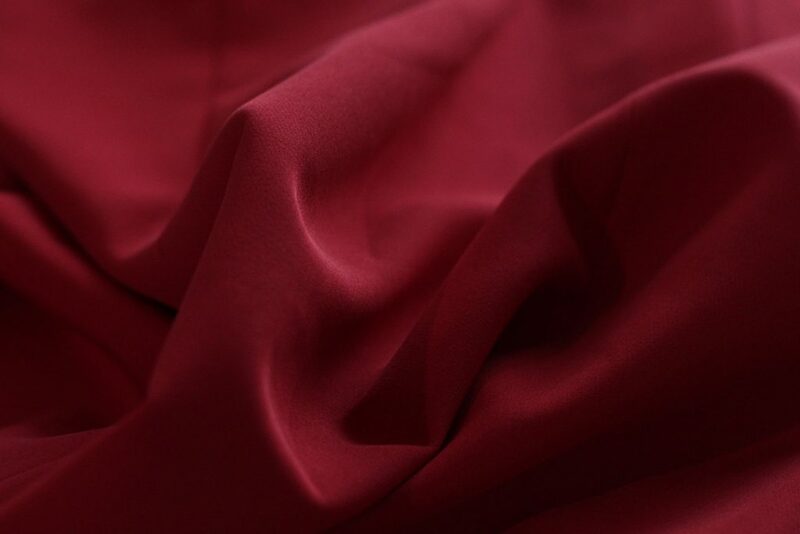 Our selection of rings-pun cotton combed jersey fabrics are soft and have a smooth surface. Perfect for all over prints or designs with many colours, polyester is a strong and durable synthetic fabric that retains its shape. Oxford is a type of woven dress shirt fabric, a particular casual-to-formal cloth in Oxford shirts. The Oxford weave has a basketweave structure and a lustrous aspect making it a popular fabric for a dress shirt. Some other types are the plain, Pinpoint and the more formal Royal Oxfords. They are versatile options for the men for casual settings. Piqué refers to a weaving style, normally used with cotton yarn, which is characterized by raised parallel cords or fine ribbing. It holds more starch than plain fabric, so produces a stiffer shirt front. 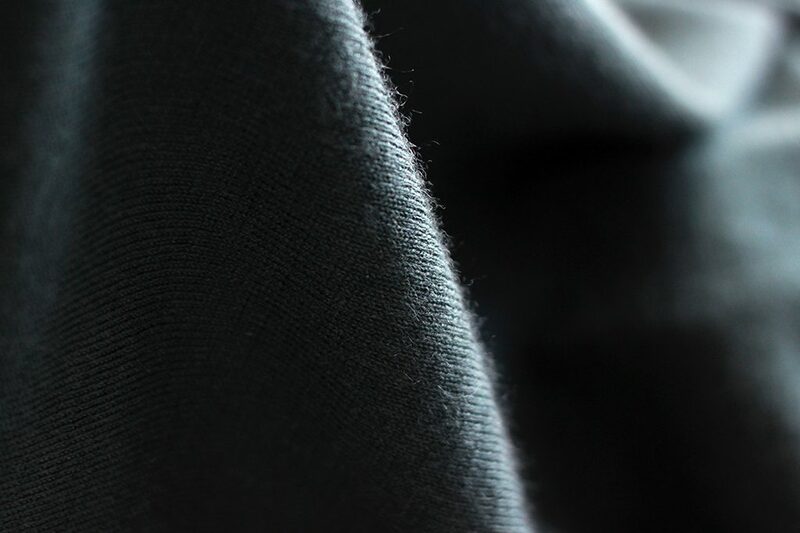 A knit fabric with a similar texture is used in polo shirts. Piques may be constructed in patterns such as cord, waffle, honeycomb and birdseye piques. It is commonly known that denim is the fabric of our jeans. 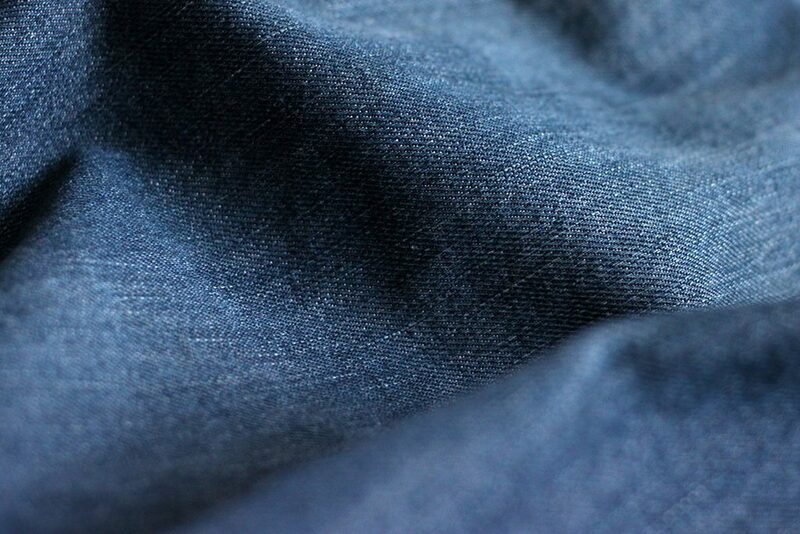 But from a construction viewpoint, denim is a twill fabric. A sturdy, possibly coarser twill. When it comes to denim shirting, it is a much softer, lighter version of the fabric than what your jeans are made of. Depending on the weight, denims can be used for shirtings, jeans, dresses and jackets. 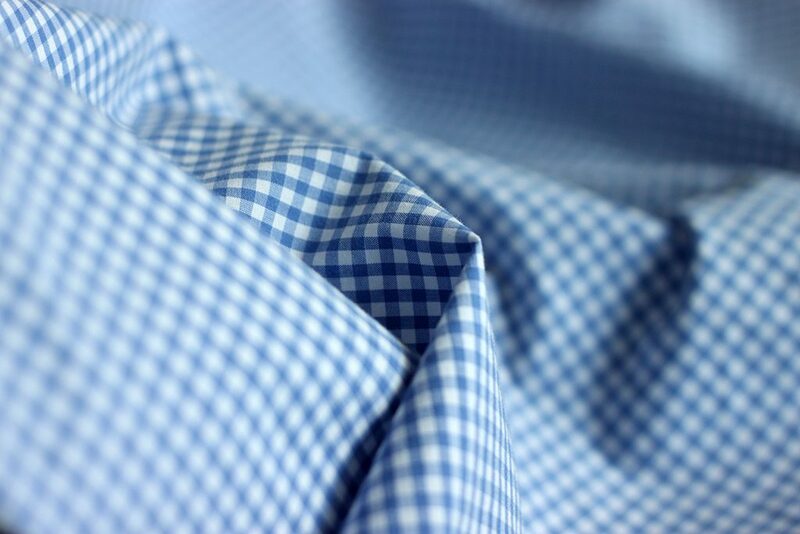 Gingham is a medium weight, yarn-dyed, plain weave cotton fabric usually with a plaid or micro check pattern. It is made of carded, medium or fine yarns, where the colouring is on the warp yarns and always along the grain (weft). Gingham has no right or wrong side with respect to colour. End-uses include shirts, dresses, shorts and handkerchiefs. 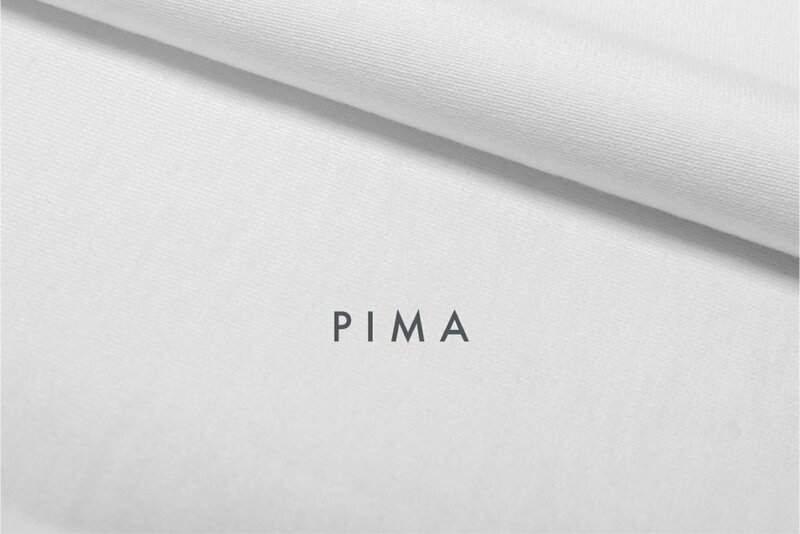 A natural plant fiber, linen fibers are stronger and more lustrous than cotton. 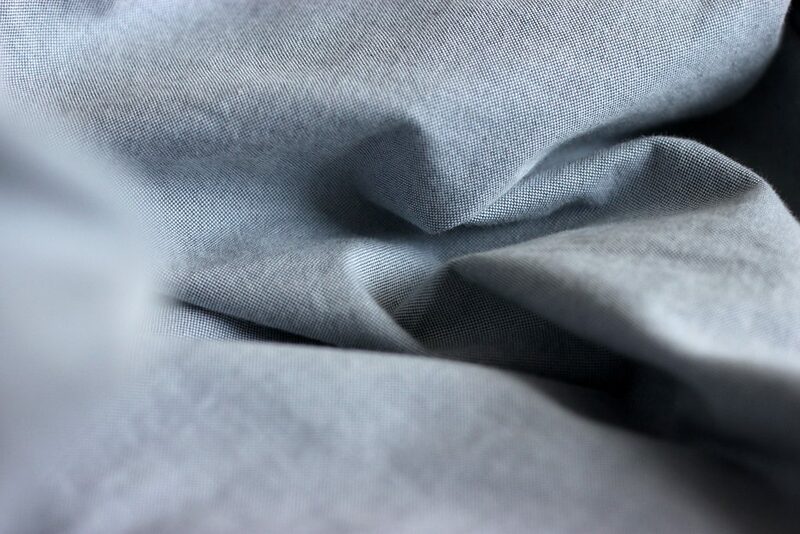 Linen tends to get wrinkled easily, but that is the nature of the fabric. Ideal for the summer. Depending on the weight, it’s appropriate for anything from heirloom sewing and blouses to slacks and jackets. They are valued for their exceptional coolness in hot weather. 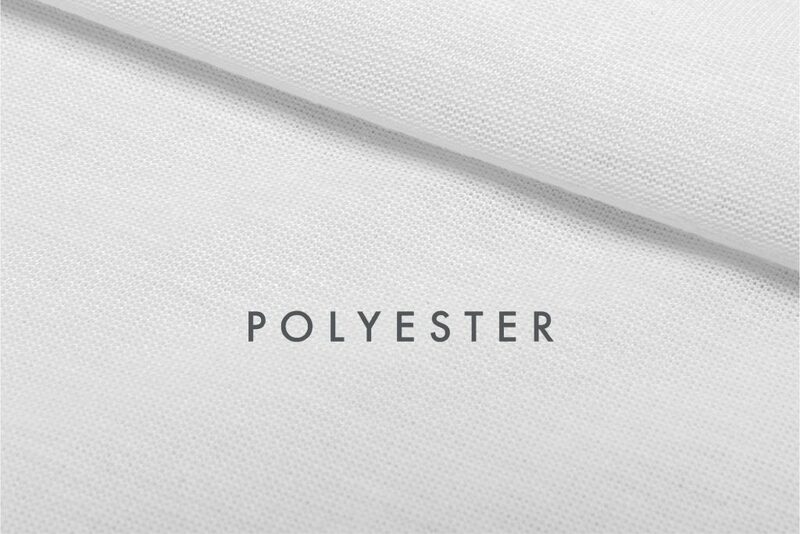 Polyester fabrics and fibers are extremely strong. They are very durable: stretching and shrinking and wrinkle resistant. 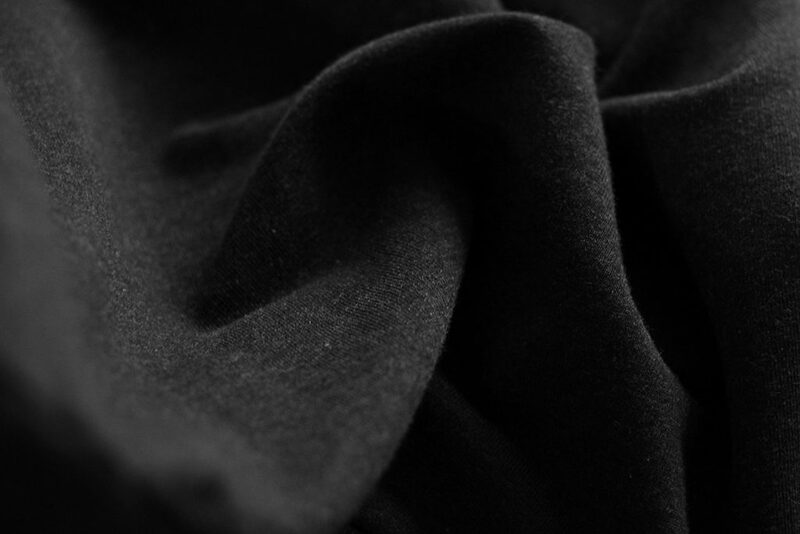 Commonly used on most garments and usually blended with other fabrics such as elastane, spandex and cotton. It also retains its shape and hence is good for making outdoor clothing for harsh climates. 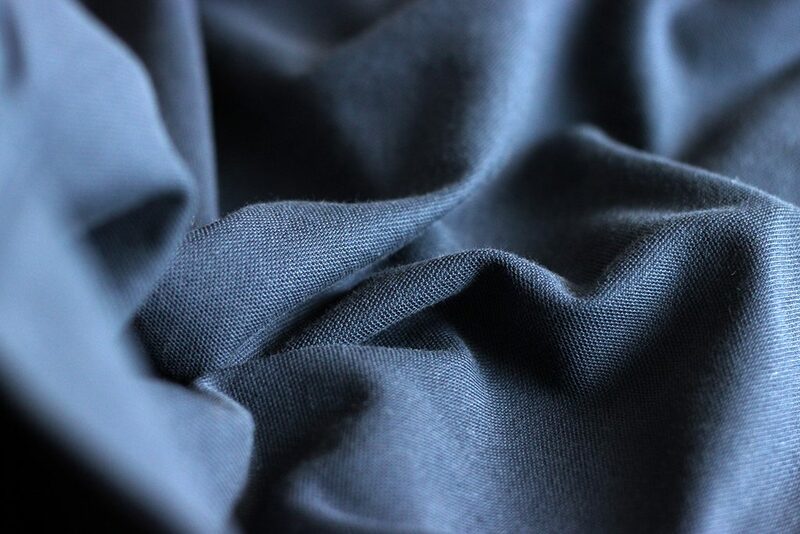 Fabric made from nylon fibers can be used for blouses, dresses, foundation garments, lingerie, swimwear, underwear, raincoats, ski apparel, windbreakers, and cycle wear. Most items made from nylon can be machine washed and tumble dried at low temperatures. Use warm water and add a fabric softener to the final rinse cycle. Slub jersey has all the comfort and versatility of a knit. 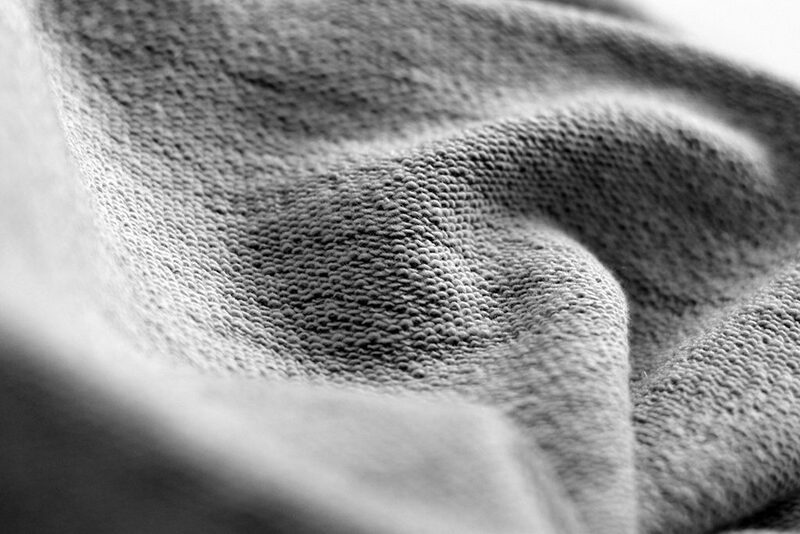 The small thick spot in the twist of a yarn contributes texture to the surface of a fabric. Such spots may be deliberately added for variety or a natural variation in a yarn. Commonly used for t-shirts and known for its comfort. Some slubs may appear a little sheer and usually lightweight. Wool is the textile fiber obtained from sheep and certain other animals. It is naturally stain and wrinkle-resistant. There are many different types of wool; pure and blended. It is usually ideal for formal suits for men but other types of wool, usually the heavier weight are commonly used for overcoats, jackets and pants for both women and men.